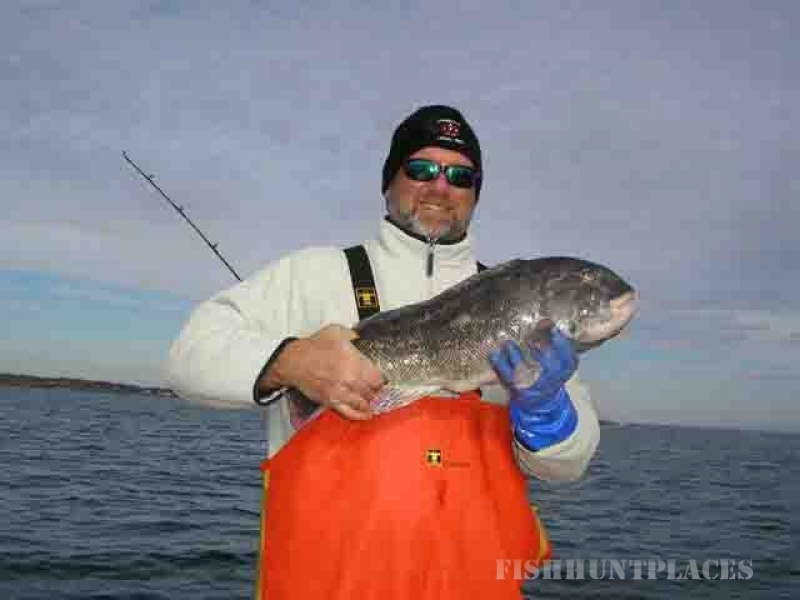 ThomCat's Rhode Island fishing charters specializes in fluke fishing combination trips. 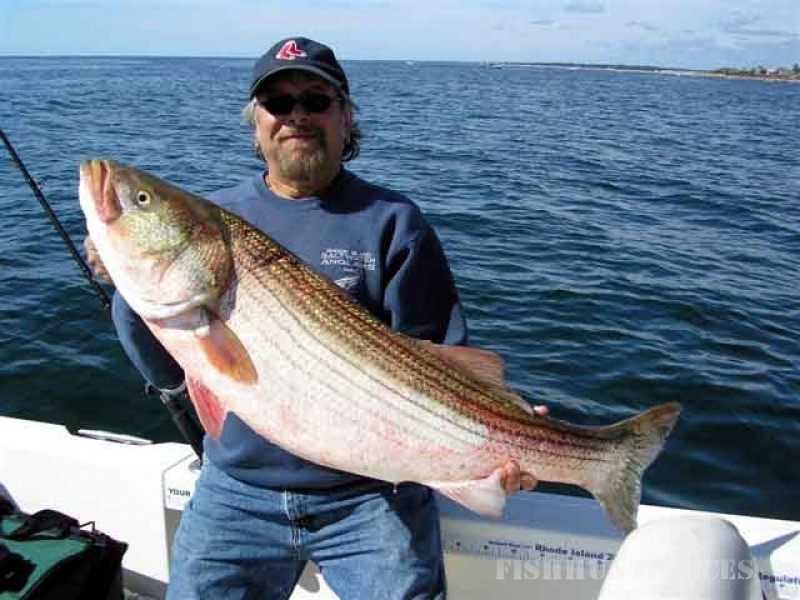 Although we always target fluke, we can customize your trip to include visits to some of the nearby Striped bass and Bluefish haunts along the south shore like Deep Hole and Point Judith light house near Galilee. Or we can go straight to the fluking grounds, its up to you. 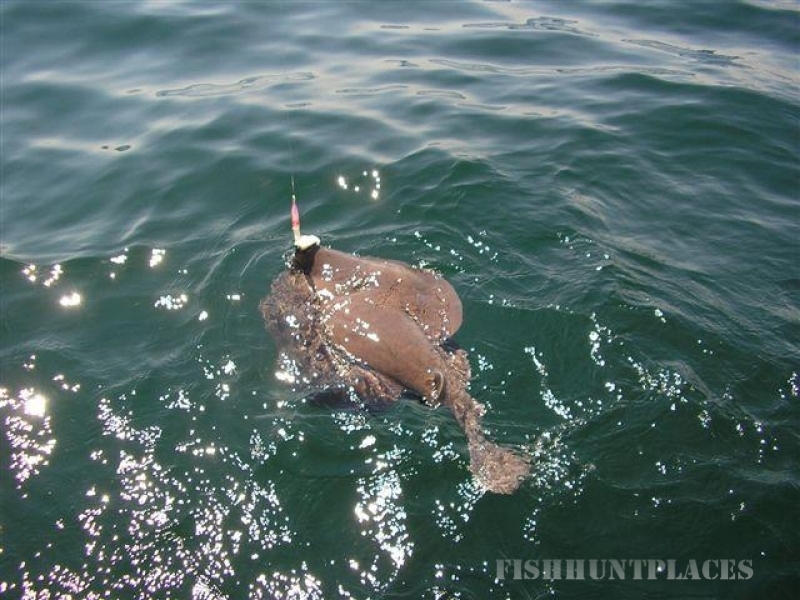 While flounder fishing we may encounter the likes of Sea bass, Scup, Striped Bass, Bluefish, and Weakfish (Squeteague). In the late season Bonito and False Albacore can make an appearance as well. When the later show up on the surface we will be ready and able to challenge them. 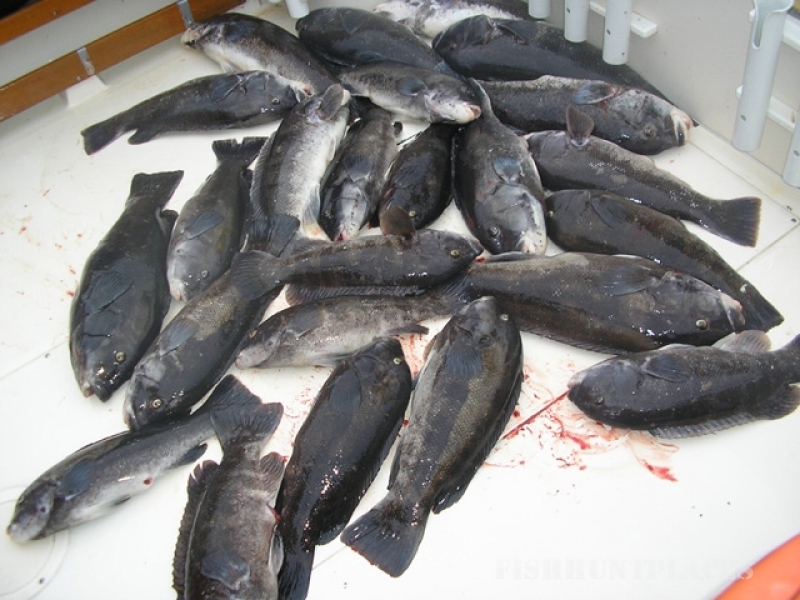 I also offer Fall trips targeting Blackfish, Bonito and False Albacore. We use top-shelf equipment like reels from Penn, Quantum, and Abu Garcia, and rods from Shakespeare and Seeker. You can also bring your own outfits if you wish, but no more than two per angler.